Why CPT & IPCC in Nepal? Which University imparting CA education? Chaitanya Institute of Management (CIM) is Research, Training and Educational institute established to provide quality educational training and also to complement much-needed life skill to the upcoming generation of students. Located at the educational hub of the Kathmandu, New Baneshwor (Shankhamul), Chaitanya offers practical CA classes (CAP-I& CAP-II) to aspiring CA students. Academy of Commerce pvt ltd is located in Putalisadak, Kathmandu. It is one of the ICAN accrediated institutions of Nepal offering CAP-I and CAP-II Coaching classes. 4. CIMA Academics Pvt. Ltd.
CIMA Academics Pvt. Ltd. is a modern contemporary career building, training programs and professional education providing institution. 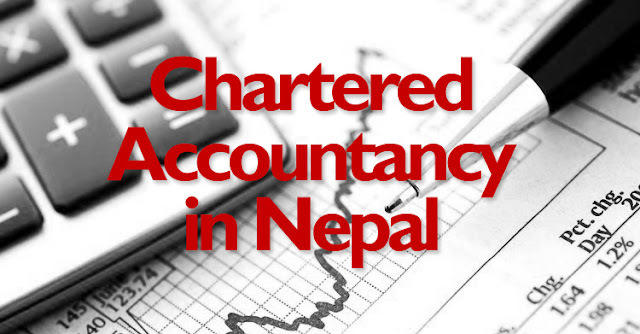 It has been successfully conducting Coaching Classes for the students pursuing CA course under ‘The Institute of Chartered Accountants of Nepal (ICAN)’, and ‘The Institute of Chartered Accountants of India (ICAI)’ for 10 years. CIMA is promoted and established by senior Chartered Accountants with a sole objective of providing qualitative professional education. Quality teaching, professional environment and ample practical oriented activities are pivotal of CIMA’s philosophy of professional education.